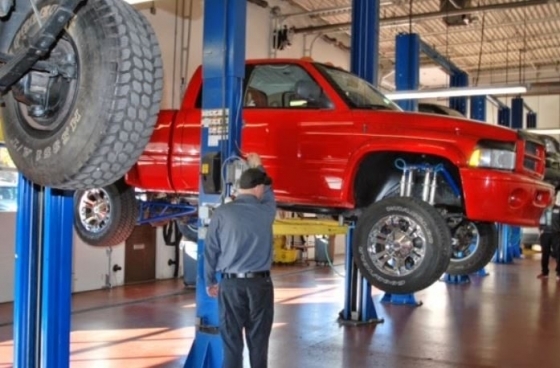 If you are looking for an auto repair shop in Colorado Springs that is reliable and trustworthy, you’ve found it! 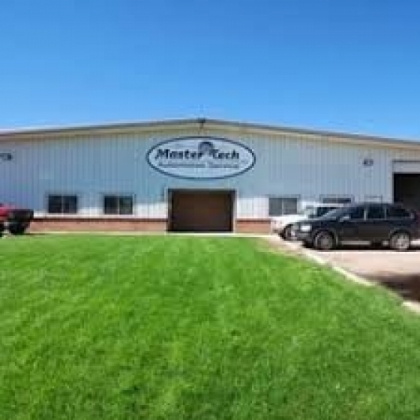 Master Tech Automotive not only provides the highest quality in repairs but is also dedicated to customer service. 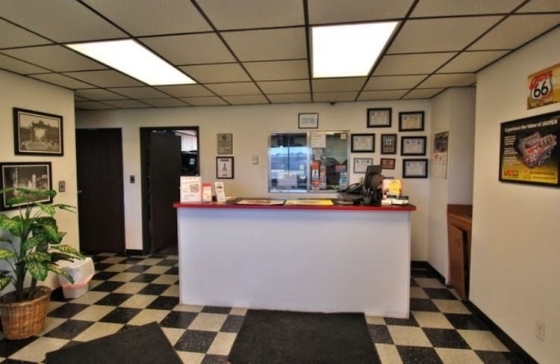 We know that you rely on your vehicle on a daily basis so we are committed to getting you back on the road as quickly as possible but with safety as our primary focus. 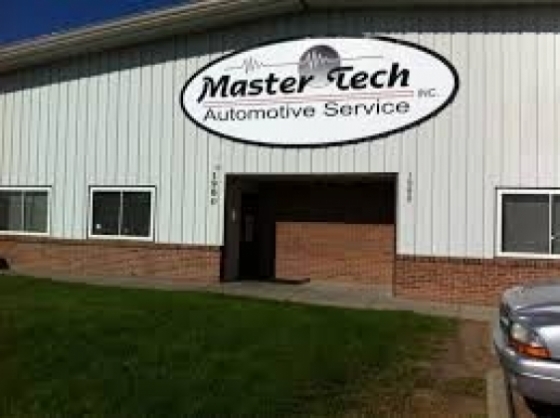 At Master Tech we believe in educating our customers about car issues and recommended repair so that they are involved in the process and well informed. Your trust in our work is of most importance to us as we hope to have you as a customer for years to come. We will only do work that you have approved and you will never have any surprises on your repair bill. Vehicle performance is important but so is your budget so we will work with you to explain necessary services as well as recommended future services. We pride ourselves on customer experience which is reflected in our many testimonials and customer reviews. 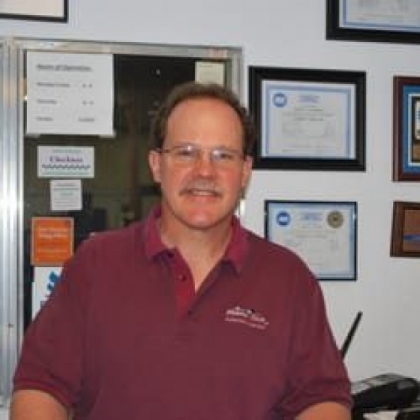 Our team of trained, ASE certified technicians have expertise working on all Domestic, Asian, European and Hybrid automobiles. Given their years of experience, they been an instrumental part in gaining the trust of our customers since 2003. 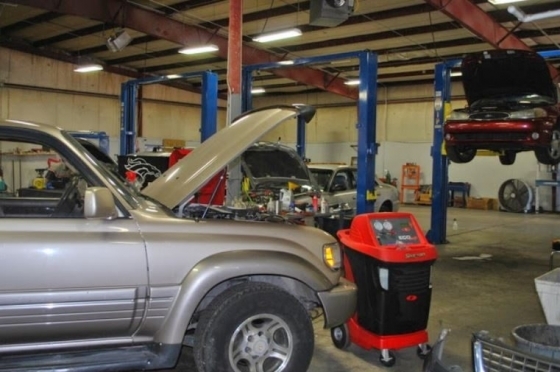 Our expert specialists have the ability to diagnose and resolve vehicle issues that other shops have struggled to identify. This is likely due to the extensive training our technicians participate in before they become part of our team. Ongoing training is also an important aspect of our dedication to offering the best quality auto repair services for our customers. 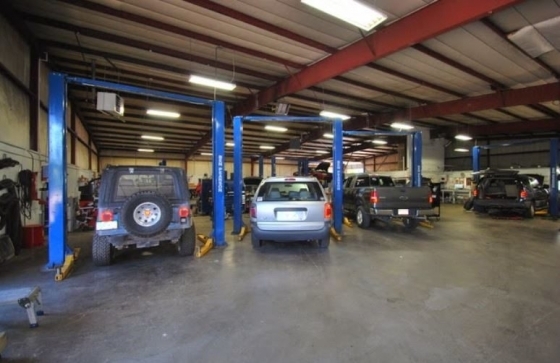 We’d love to have the opportunity to service your vehicle and demonstrate why we are the top repair facility in Colorado Springs. An honest, straight up place where you can feel confident you're being treated right. They take care of what you need and aren't pushy about other non-critical items. My In-Laws found Master Tech many years ago and they recommended them to me. I haven't taken my vehicle anywhere else since! Harry is always very helpful and tells me what needs to be done, what he recommends we do, and some things I may want to think about. But I never feel pressured in anyway to make unnecessary repairs. I recommend Harry and his team again and again.